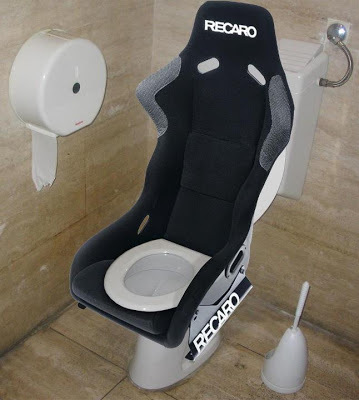 Unlike the gone by era when we needed a dedicated console to play games, now we can play games all the time on our smartphone. And if you have a smartphone as most of us have one, you must have played at least once if not most of the time. 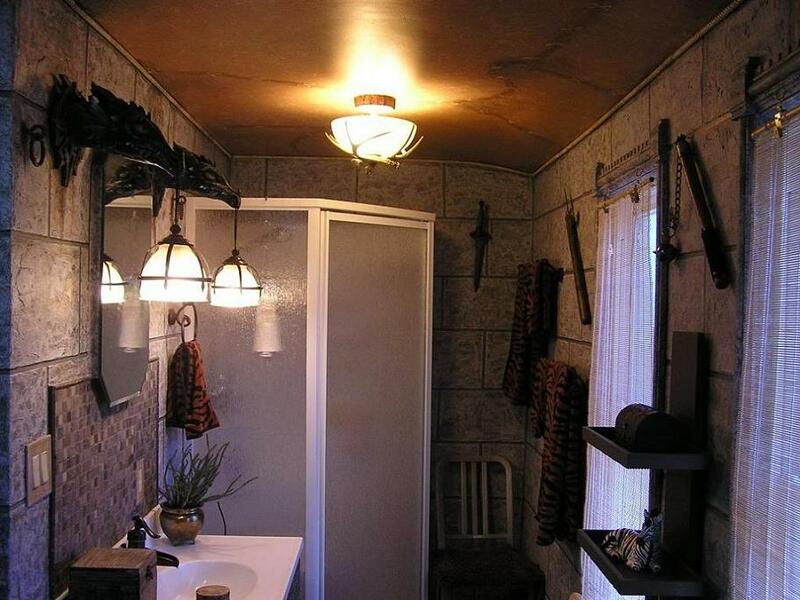 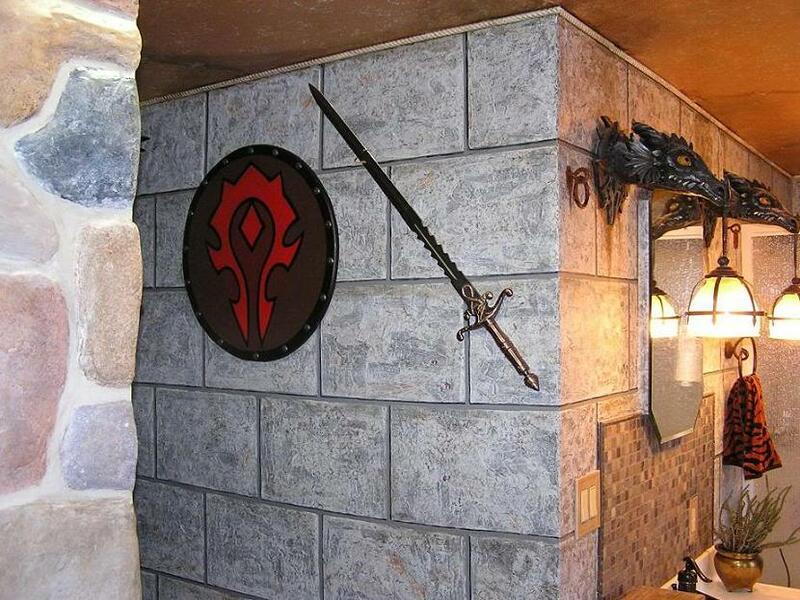 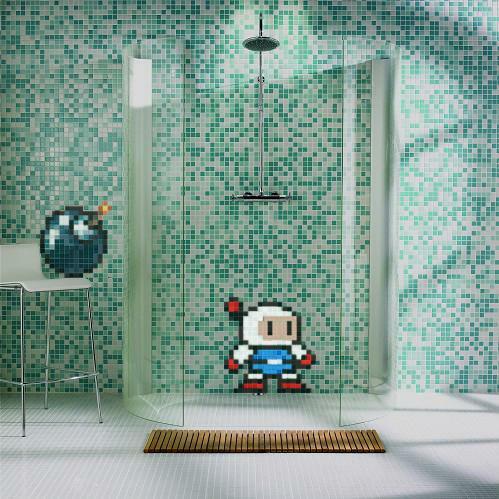 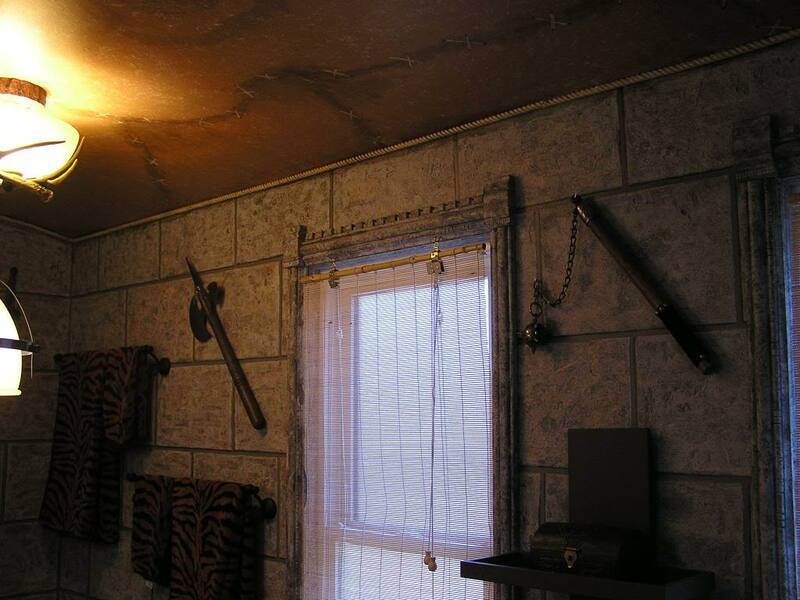 And these gaming themed bathrooms are something that gamers are sure to appreciate. Plumber Themed Bathroom: Who can forget the plumber of gone by era? 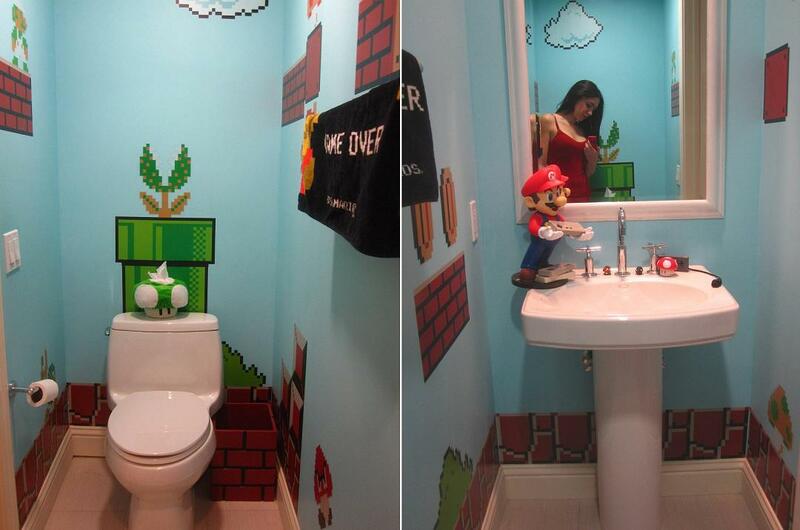 This awesome bathroom comes from redditor Kueeny who painted the toilet warp-pipe-green and figure. 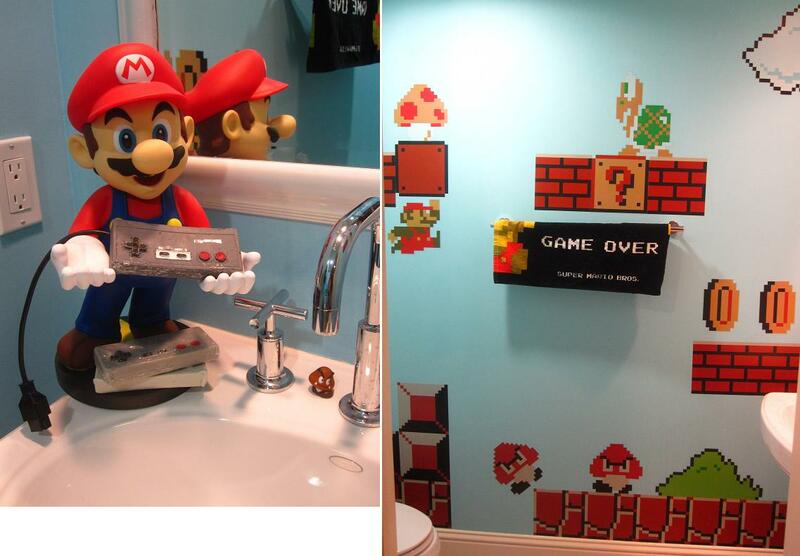 It has decals and even Nintendo controller soap, towel and more to make it more interesting. Portal Themed Bathroom: Animation director James Farr created a Portal themed bedroom for his son, Vector; and along with that was portal themed bathroom. World of Warcraft Themed Bathroom: Paul and Gloria duo transformed their bathroom into an interesting place to do their important business. 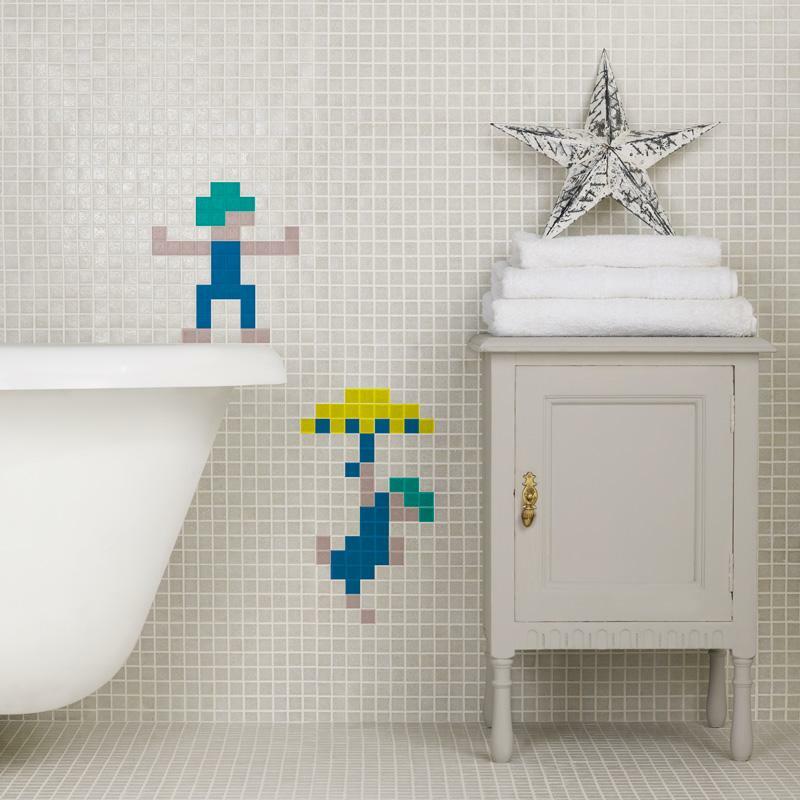 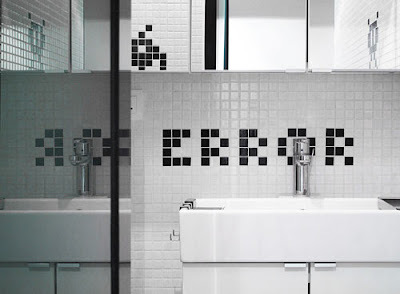 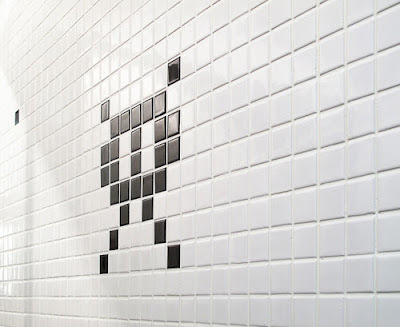 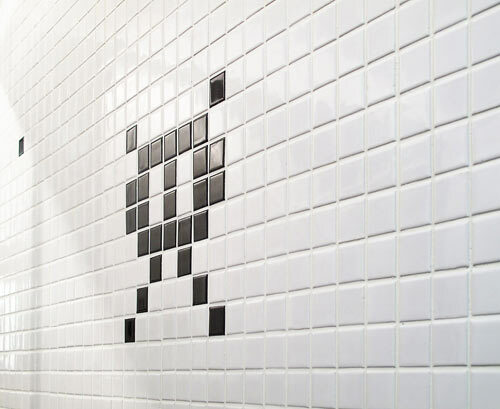 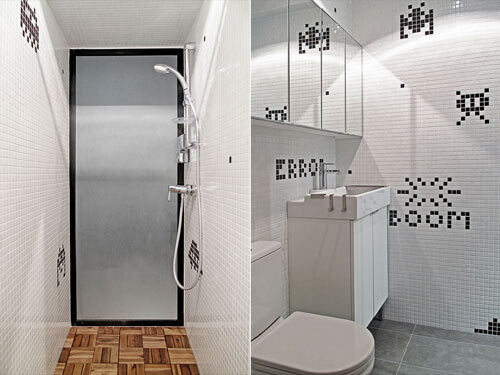 Spaceinvaders Bathroom: Polish interior design and architecture studio OneByNine has beautifully used 8-bit game as a pixel-based art form in a bathroom of an apartment in Hong Kong. 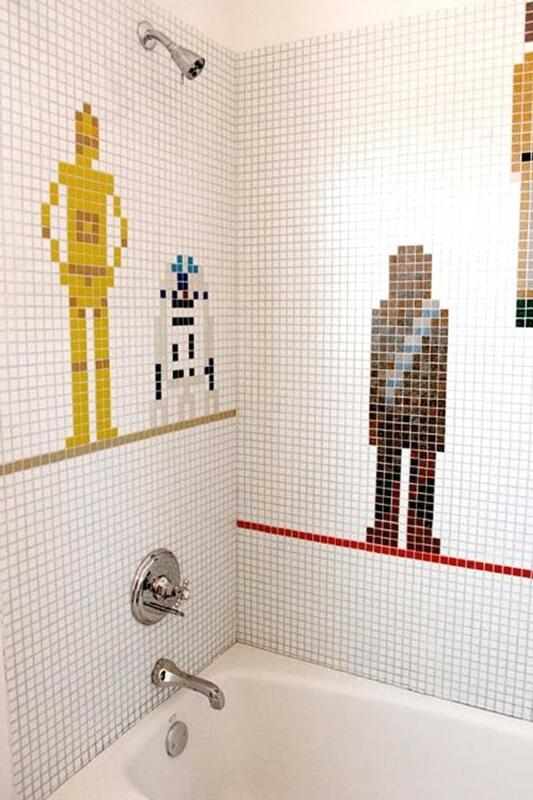 Starwars Bathroom: Starwars has fascinated generations over the decades and now we have this awesome Starwars themed bathroom with pixilated characters from the movie. 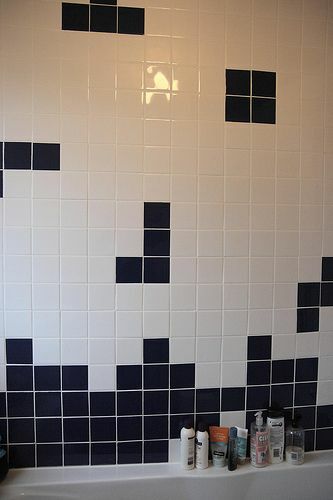 Tile Themed Bathroom: Awesome use of pixel design to create a tile themed bathroom.